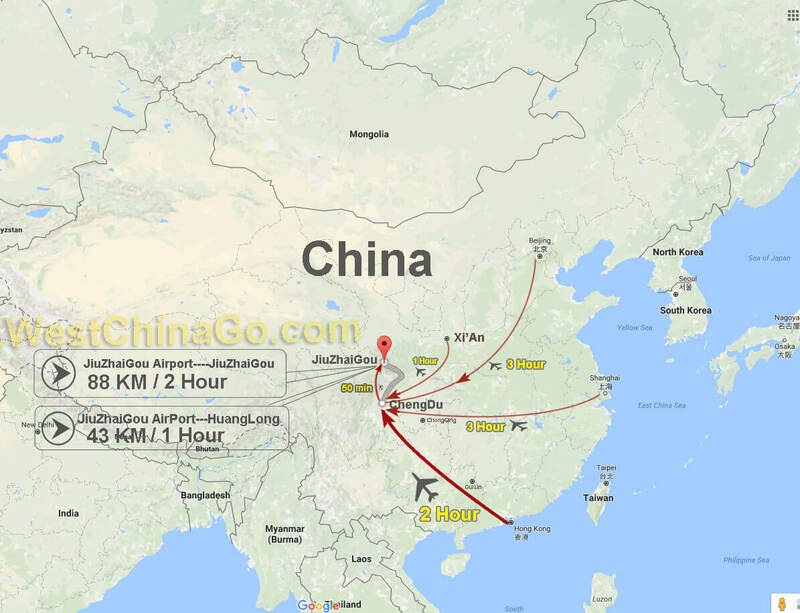 ChengDu ShuangLiu International Airport have 17.6 km from chengdu downtown, you can take subway line 10, then transfer to the city center. 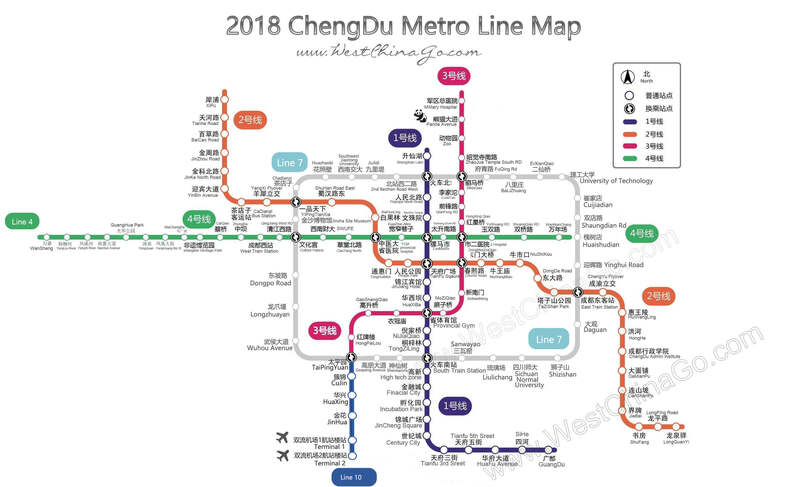 very convenient, because the arrival hall inside connect the subway access. 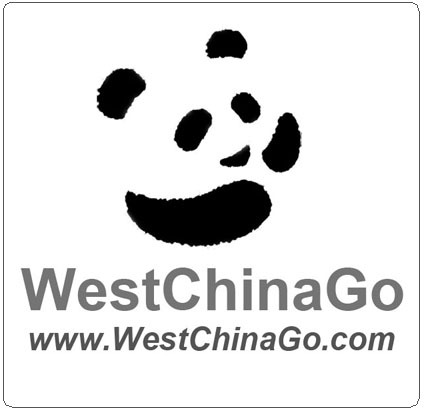 Also you can take bus that waiting outside of arriving hall to the downtown, price is 10 CNY/person. 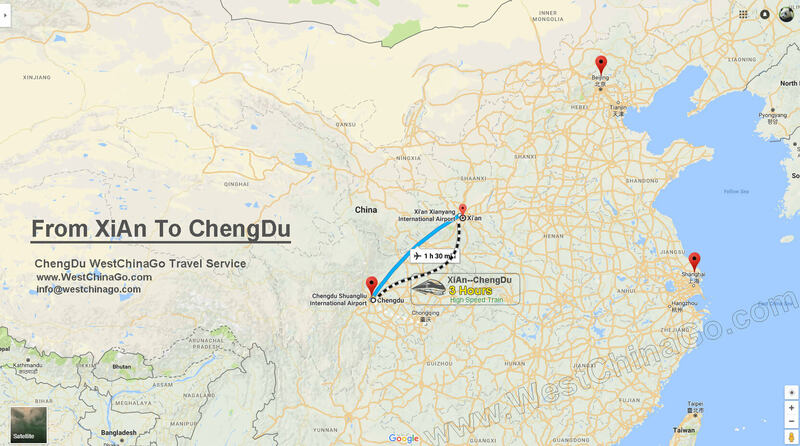 in chengdu, there are total 4 railway station, and the most used is Chengdu East railway station. 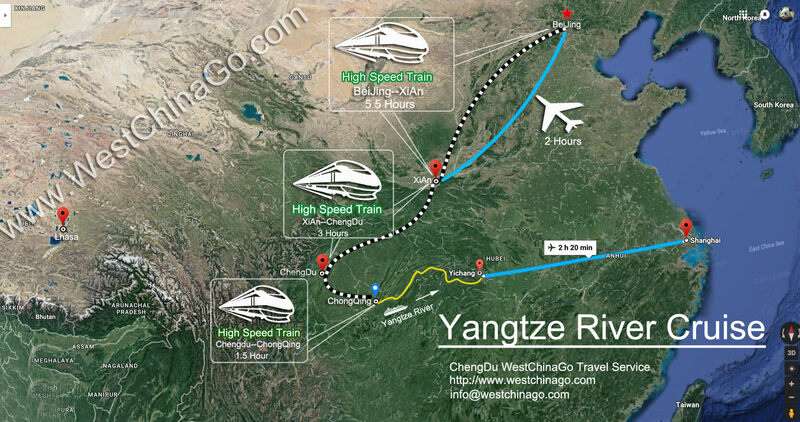 (mainly for high-speed rail),taking the metro line 2, from city center, only need 20 min for arrival. 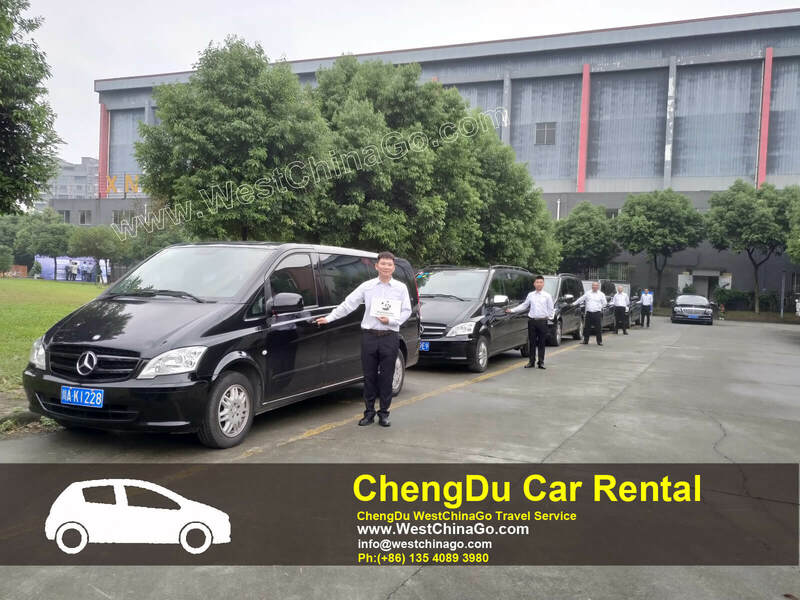 Westchinago offer reliable and safe car rental service, especially MICE(Meetings（会议）、Incentives（奖励旅游）、Conferencing/Conventions（大型企业会议）、Exhibitions/Exposition（活动展览）;Event).